The site of a soon to be rebuilt Taco Bell on Lee Highway. 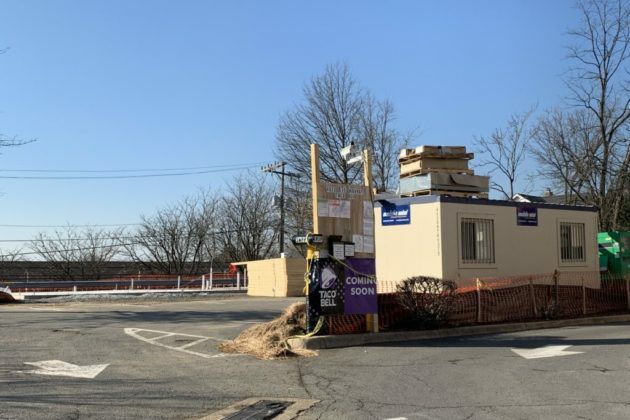 (Updated at 10:30 a.m.) It seems as if Arlingtonians craving Taco Bell may have a while left to wait for one of the chain’s four restaurants in the county to re-open. 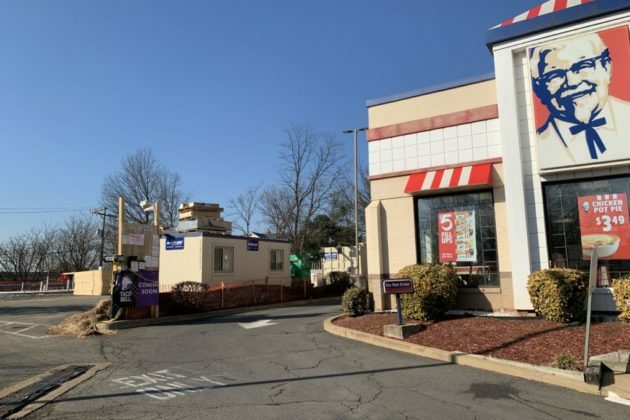 The Taco Bell near Yorktown, at 4923 Lee Highway, shut down back in September as its owner sought to tear down the restaurant and completely rebuild it. 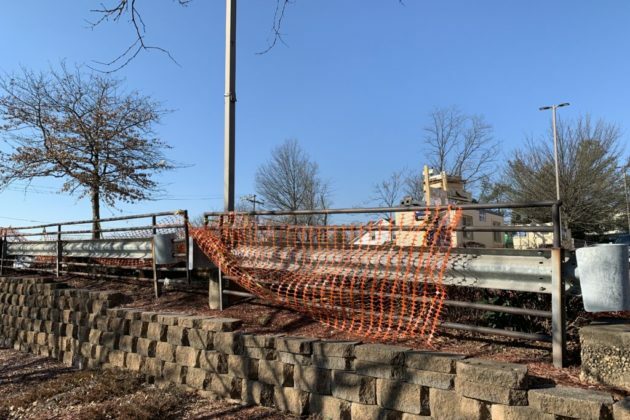 Contractors working on the project had initially hoped to have it open within three to four months. But these days, the only evidence of progress on the new restaurant is a new foundation where the old building once stood. Managers of the construction project did not immediately respond to a request for comment on the project’s timeline. County permit records show the restaurant’s owners won building permits for the project in October. 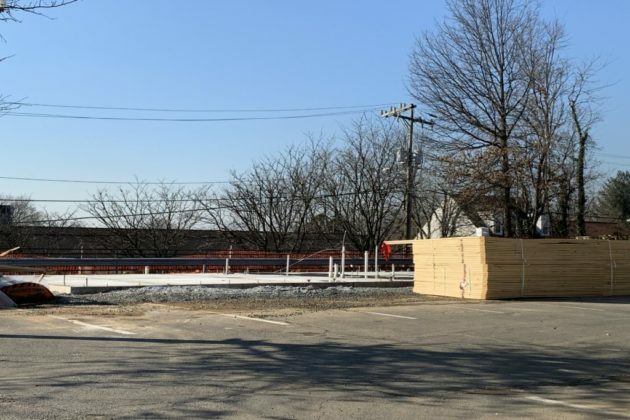 The project’s slow progress leaves county residents craving a taco or burrito with just three other options in the county: in the Pentagon City mall, in the Pentagon itself, and along Route 7 near the S. Walter Reed Drive intersection. A new Taco Bell Cantina, complete with alcoholic beverage options, opened at the end of last year in Alexandria.